Beacon technology has been generating buzz since Apple introduced Bluetooth beacons to the market in 2013. This year, they’re expected to drive over $44 billion in retail sales and continue to climb. 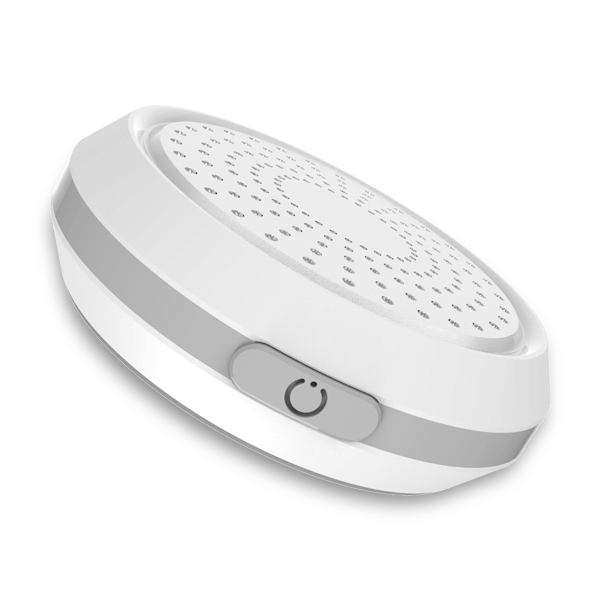 Beacons are small, battery-operated wireless devices that transmit Bluetooth signals to nearby smartphones. In the context of retail, beacons reach out to customers that have Bluetooth enabled. Its continual rise in popularity is expected to help reinvigorate brick-and-mortar retailers, offering customizable shopping experiences to customers that can’t be replicated online. It automatically promotes your message or link on every nearby Android phone within a signal range of 100m in every direction. What's very unique about this new software is that it does this without the need for the customer to download an App or having to click to accept your promotion. An observation worth noting is that because we don't want customers to regard your promotion as spam, it does not cause the phone to vibrate, beep, ring or anything like that, it simply shows up in their notification area and when they swipe down to view notifications your promotion will appear alongside their text messages, Facebook notifications, emails, missed calls etc. So How does it work? We give you a tiny wireless device called a Proximity Beacon. It is battery powered and lasts up to two years. It does not require cellular data or a WiFi connection. You simply take it out of the box and you're up and running. You then decide the promotional message you want to broadcast together with your target audience and the proximity beacon does the rest. You can send unlimited promotions consisting of between 40-50 characters including a link to any website such as Facebook, Youtube, Linkedin, Instagram or any secure website. Also when you link to any Social Media website the Icon for that site will show up in your promotion making it more attractable for the message to be opened. How might you determine your audience? The options are limitless. Just imagine for a moment attending a football game with 60 thousand plus people in attendance, a concert perhaps, it could be a festival, or simply sitting in your local restaurant. The fact of the matter is that the proximity beacon benefits every business of every kind regardless of size! the list Go’s on and on. and other such businesses, all have one thing in common - they want to attract new customers. Imagine how amazing it would be to send a special offer straight to the smartphone of everyone walking by your premises or just sending a message to your existing customers while they are in your premises advising them of special offers available on that day. 1. The Proximity beacon marketing system provides a level playing field for all businesses regardless of size! 2. The receiver of your message/promotion does not need to view same via an app! 3. The method of distribution is none intrusive! 4. You can change your promotion when ever you like.! 5. proximity beacons promoting your business 24/7/365! 6. Increased traffic to your website hence increased Google Visibility! you can update your ads anytime you like 24/7. Custom landing pages and much more on one platform. Thank you for your interest in proximity beacons!